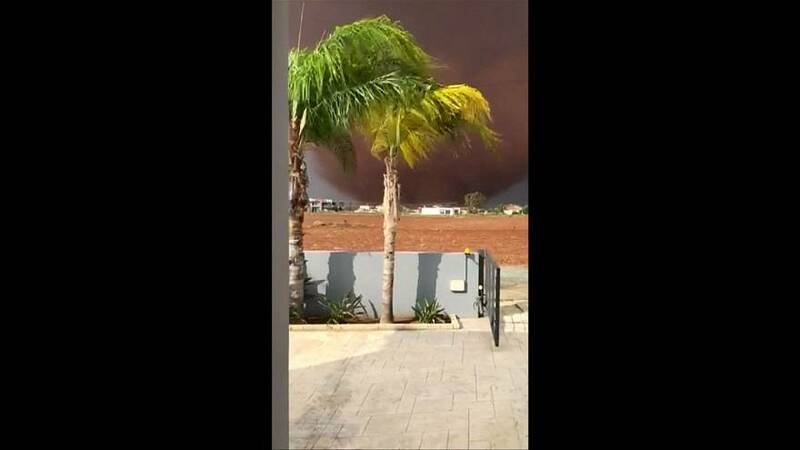 A powerful tornado has hit central Cyprus causing extensive damage near the Mediterranean island's biggest city, Nicosia. Eyewitness footage uploaded to social media shows the twister whipping up heavy wind and rain in Agios Trimithias. Local media said that several houses were badly damaged, but no injuries have been reported so far.